Using heavy-duty equipment, we make sure your structure is completely gutted by systematically tearing down the building piece by piece. 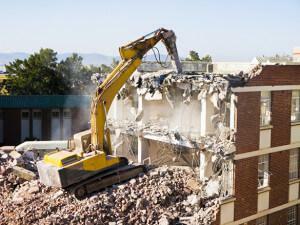 Our process is an efficient and cost-effective method to decommission any building or facility. Contact us to discuss how commercial and industrial demolition services can assist you no matter your location around Melbourne. 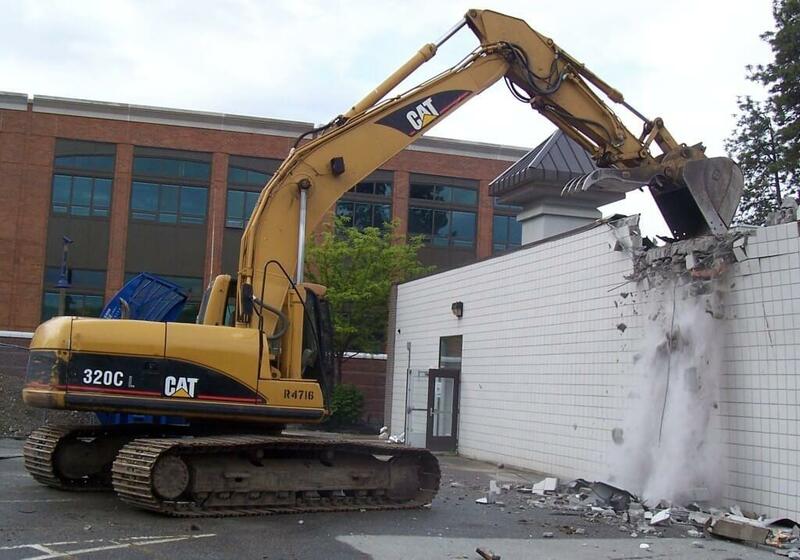 For your convenience, we handle all the cleanup after the demolition is complete. In some cases, we actually pay for the salvage rights of your facility. Not only do you get paid-you also don’t have to pay someone else to haul away the scrap. Contact us today for more information.